Don’t let anything hold you back from obtaining a miracle in your life. 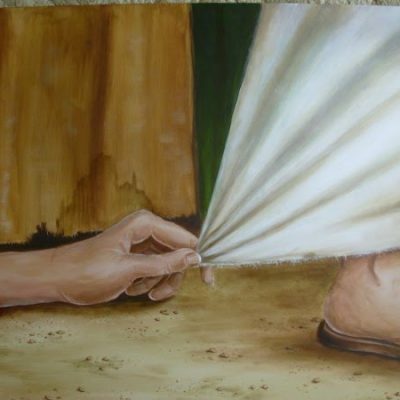 One day an older woman who had been sick for many years fought her way through a crowd of people – just to touch the hem of the Lord’s garment. She knew if she could get to him, she would be healed. Well, she was right, she pressed on through the crowd and got ahold of the Lords robe and she was healed. You can do the same thing today – press on through the crowd and get ahold of God! He knows when someone touches Him – with faith. David grew up hard in New England. From street life and drugs, he met Jesus at a Larry Norman concert. Married 39 years, his life is devoted to ministry.